The death toll on Australian roads in 2018 was at its lowest level for four years. Credit: rawpixel on Unsplash. Road deaths in Australia have fallen to their lowest total in four years with 78 fewer people dying last year compared to 2017. Data published by the Australian Bureau of Infrastructure, Transport and Regional Economics revealed that 1,146 people died on the roads last year, a 6.4% decrease from the 1,224 in 2017. In addition, road deaths in Australia are at the lowest level since 2014, the department said. Australian Deputy Prime Minister Michael McCormack said that the government will do everything to slash the number even further. McCormack said: “While we have seen some improvement on the number of road deaths in 2018, we can do even better by ensuring basic safety steps are followed. South Australia recorded the biggest improvement where the death toll decreased 19% from 100 in 2017 to 81 in 2018, followed by Victoria where it dropped 17.4%. Australia’s most populous state New South Wales witnessed the highest number of deaths on the road with 354. However, this was down 9% from 389 in 2017. 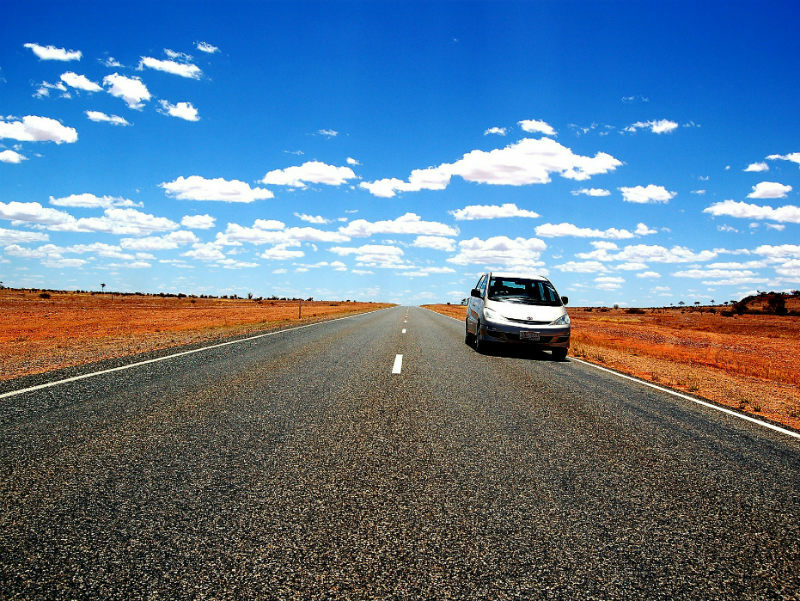 The Australian Capital Territory and Northern Territory were the only two states or territories where the number of deceased increased during the road accidents.